Home Marlton News Burlington County to host Fall Family Float Festival on Oct. 16. Burlington County to host Fall Family Float Festival on Oct. 16. The event will feature free canoeing, live entertainment and kids’ activities, 9 a.m. to 4 p.m.
Freeholder Mary Ann O’Brien has announced that Burlington County will once again be hosting its annual Fall Float Festival. Residents can enjoy free canoeing and kayaking, hayrides, live entertainment and more on Sunday, Oct. 16 from 9 a.m. to 4 p.m. at Historic Smithville Park in Eastampton. Paddlers are invited to canoe and kayak along two scenic, stretches of the Rancocas Creek: from Smithville to Iron Works Park in Mt. Holly; and from Smithville upstream to the Route 206 bridge and back. Free shuttles will be provided back to the park from Iron Works Park. On returning to Smithville Park paddlers are invited to vote for their favorite dock in the Dock Decorating Contest and for their favorite scarecrow in the annual Scarecrows on Parade Contest. Balloting closes at 3 p.m.
“Visitors will find much more to do than just canoe,” O’Brien said. “Other activities taking place during the event include free hayrides and pumpkin picking for children 12 years and under, entertainment, family games, and face painting. There will be live entertainment by Zydeco-A-Go-Go. Creole Zydeco and Cajun 2-steps combine with funky New Orleans Rhythm and blues and vintage Louisiana Rock and Roll into a spicy gumbo of irresistible dance music, along with all day DJ entertainment for the entire family. Smithville’s free galleries will also be open throughout the event. Visitors to the Smithville Mansion Annex Gallery can view the 40th Annual Juried Art Exhibit, featuring a selection of works by local artists. The Worker’s House and Gallery hosts an ongoing preview exhibit for the Underground Railroad Museum of Burlington County, offering a visual representation of the Underground Railroad experience in America, with a particular focus on Burlington County. Lines form early for the canoe and kayak rides and all boat launches end at 2 p.m. Canoes and kayaks will be provided on a first-come, first-served basis and participants are not permitted to bring their own. Every participant must sign a waiver and children under 18 must have a parent or guardian sign on their behalf. For safety reasons, all participants must wear personal flotation devices provided at the event and at least one adult will be required to ride in each canoe. Each canoe can hold a maximum of four riders with a combined weight of up to 565 pounds. 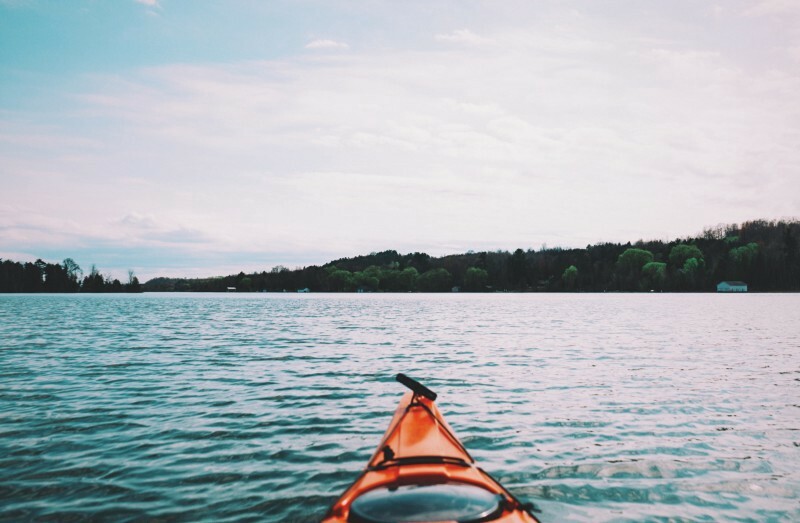 Children five and under cannot be transported by shuttle vehicles because they do not have child restraints; however, alternate on-site canoeing will be available on Smithville Lake. The severe weather date is Sunday, Oct. 23. Historic Smithville Park is located at 803 Smithville Road in Eastampton. Funding has been made possible by the Burlington County Board of Chosen Freeholders and the NJ State Council on the Arts, a partner agency of the National Endowment for the Arts, through a grant to the County Division of Parks. For more information, call (609) 265–5858 or visit the Burlington County Parks website at www.co.burlington.nj.us/parks.